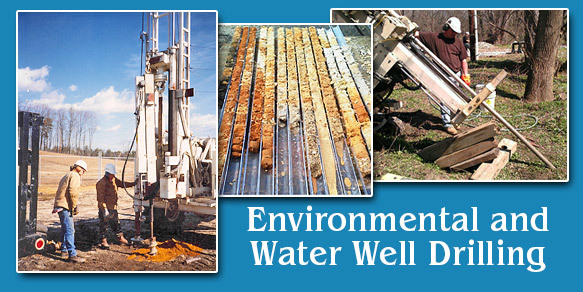 Welcome to B&F Well Drilling, Inc.
B&F Well Drilling provides Environmental & Well Drilling and Water Well & Pump Services in South Jersey & NJ, and Jersey Shore Soil Borings. We have 50 years of experience, and we are fully licensed, insured and bonded, with many valuable credentials and certifications. 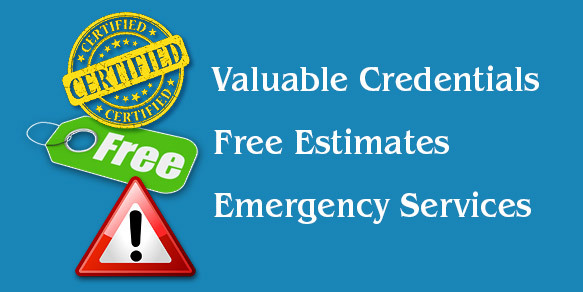 We serve Residential & Commercial clients in New Jersey (NJ) and South Jersey, Pennsylvania (PA), and Delaware (DE), and we offer FREE ESTIMATES and EMERGENCY SERVICES. Since we are a small/medium sized company, our crews are close knit, efficient, and take their work seriously. We are a family owned & operated Service Disabled Veteran Owned Small Business, and we do not use subcontractors. Our owners are hands-on and present on each job, providing personalized service and ensuring that your work is done right the first time. 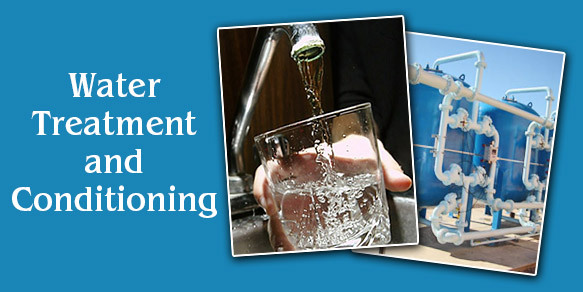 Each job is tailored to meet each customer's individual needs. 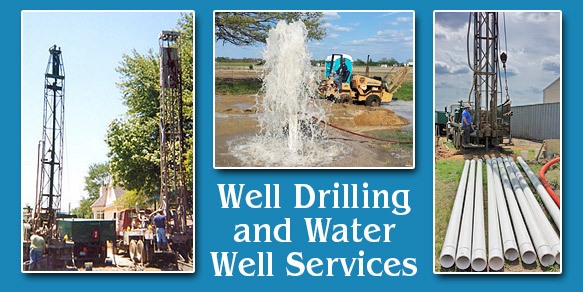 We are a complete "start to finish" company that provides exceptional well drilling, well pump and tank, and water treatment services in South Jersey & New Jersey (NJ), Pennsylvania (PA), and Delaware (DE).